The sweetest way to get chill. 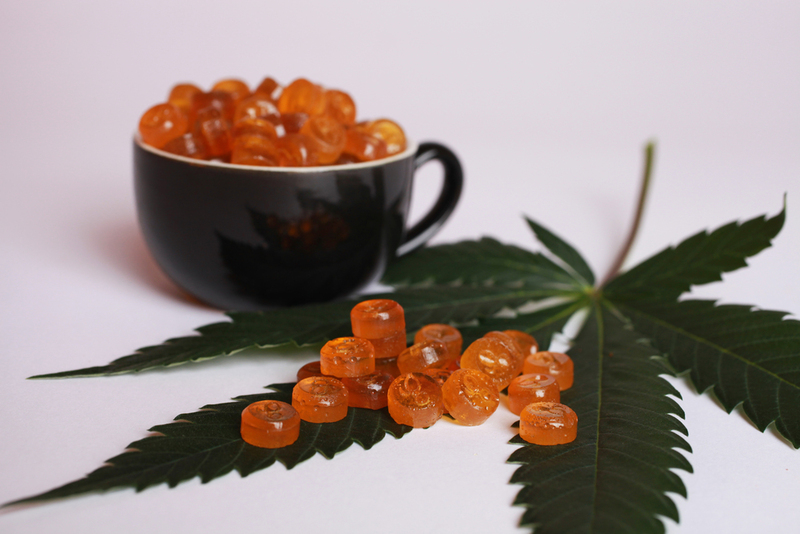 All-natural hard candies that taste delicious and feel amazing. 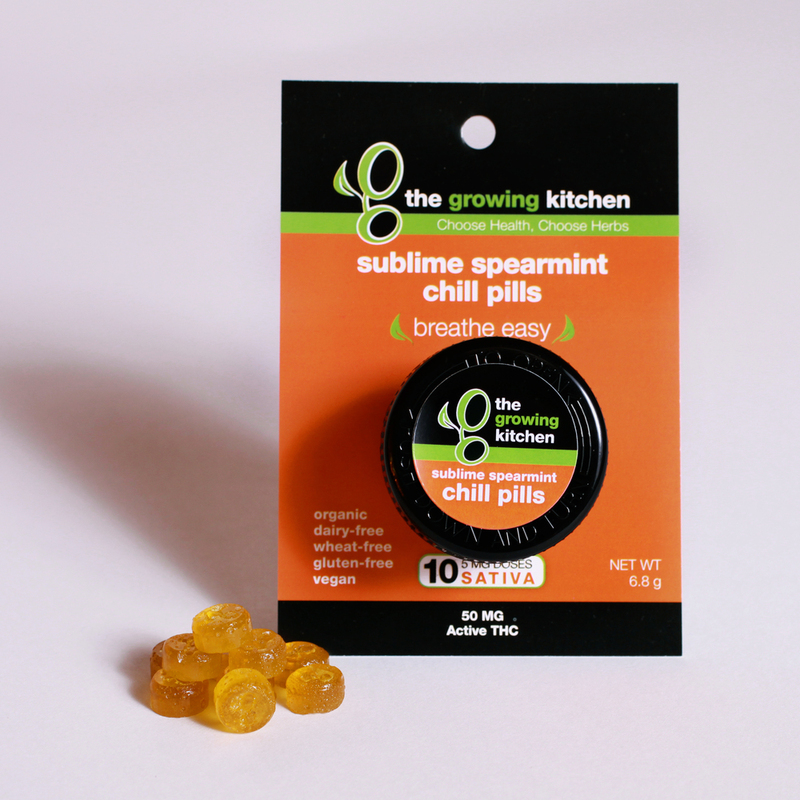 There's a reason why The Growing Kitchen is known for our Chill Pills. Not only are they discreet and effective, they are also wickedly delicious. These little drops of goodness are handcrafted on our 25-acre Boulder farm, using honey straight from our very own beehives. And with indica and sativa options, they help provide a happy, mellow buzz that's right for any occasion. 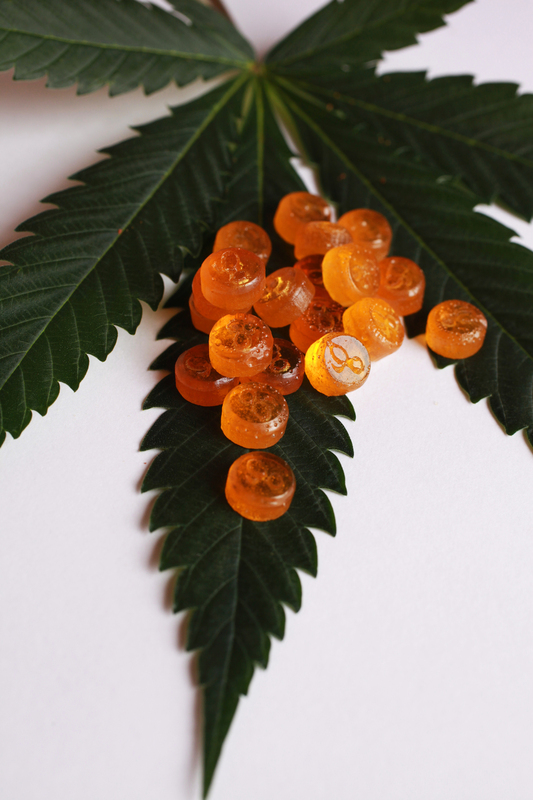 Our Heavenly Honey Lemon and Sublime Spearmint Chill Pills have been best sellers in Colorado's medical dispensaries for years. Now available in 50mg for retail clients (5mg of active THC per Chill Pill) and 100mg for medical patients (10mg of active THC per Chill Pill). Take a deep breath and chill out with our ever-popular all-natural chill pills. These delightful little gems will leave you with a sweet taste in your mouth and a new lease on life. Try our Heavenly Honey variety to enjoy the calming effects of our own in-house indica strains, combined with throat-soothing local Colorado honey from our Boulder farm. 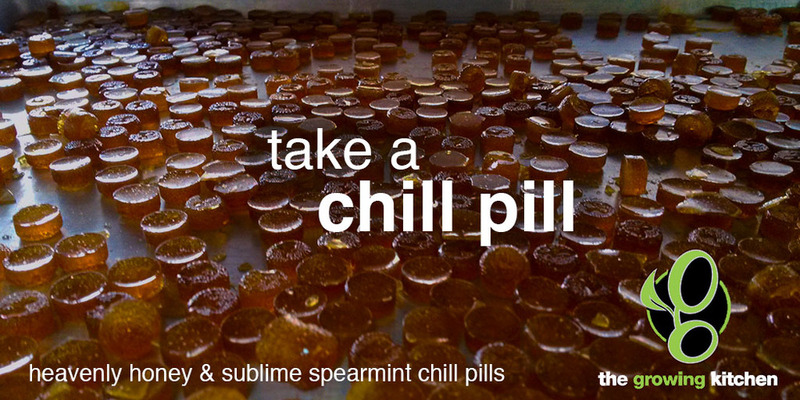 For those times when you just need a chill pill. 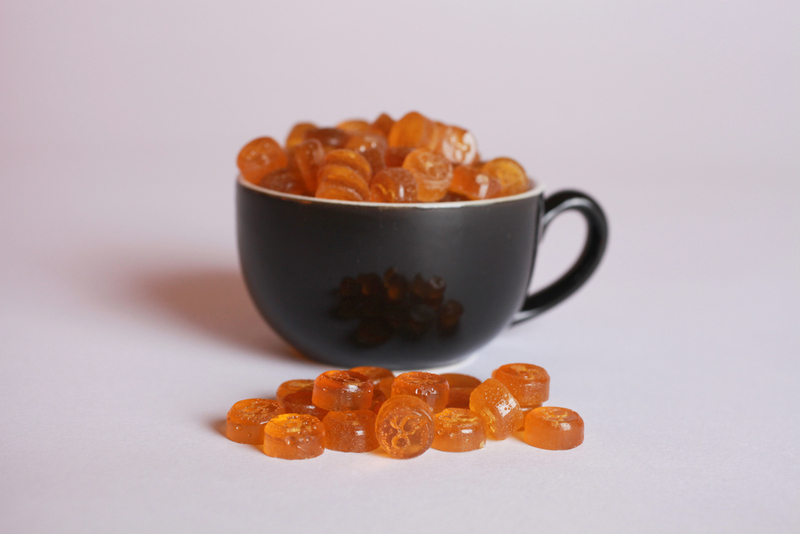 These all-natural hard candies are delicious and feel great. Our Sublime Spearmint variety combines the stimulating effects of our own in-house sativa strains, combined with the gentle decongesting abilities of fresh mint. Also great for treating anxiety, pain, and upset stomach.